Chicago Travel Guide and Offline City Map by FUA Travel Guides Media B.V.
by FUA Travel Guides Media B.V.
Offline Maps and much more! Discover new places and insider tips. Collect, save and organize them as you like. And have the best trip ever! 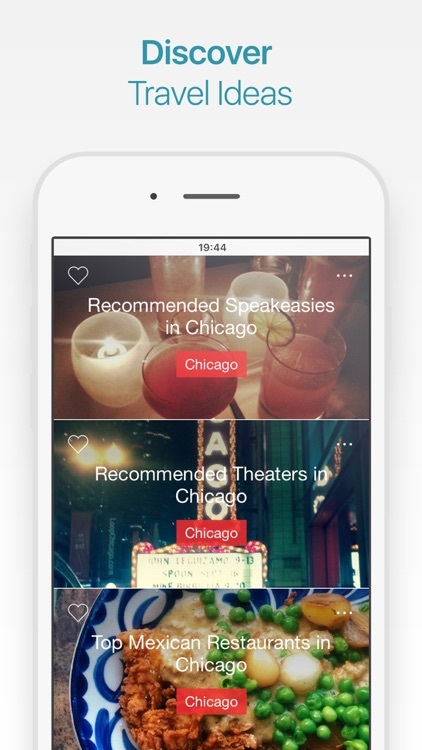 We let you discover new places, beautiful spots and insider tips at the touch of a button. Collect your personal best-of and save it for later. You will experience your best journeys yet with detailed offline maps and in-depth travel content on your mobile travel companion. Never get lost again. See your location on the map via gps, no internet connection is required. 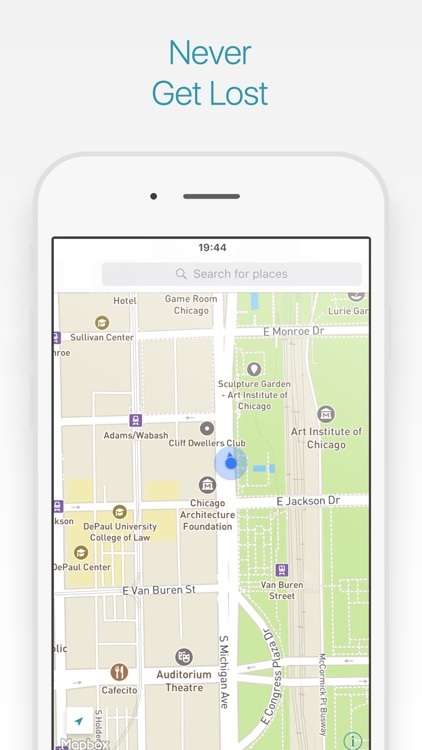 Find streets, addresses or attractions and get pointed in the walking direction. You’ll never have to buy another guide book. 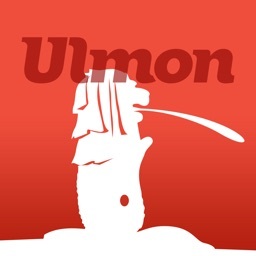 Ulmon Guides features pictures as well as comprehensive and up-to-date information are available for thousands of places and attractions. 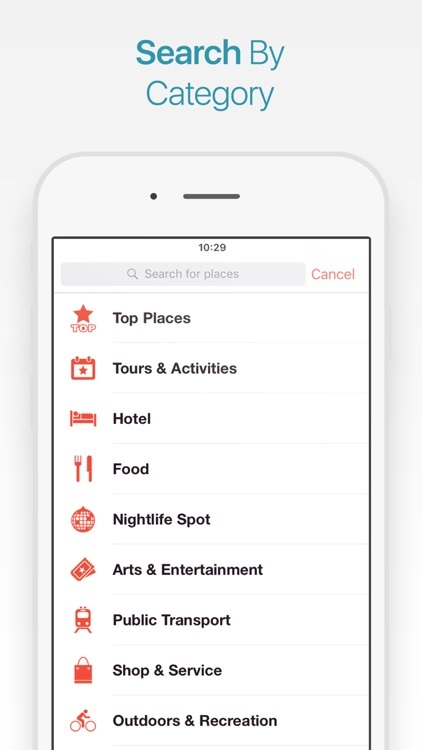 Search a specific place by name or browse by categories like restaurants, architecture, hotels, shops, bars, etc. 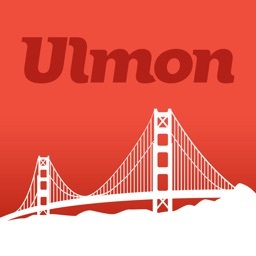 Create your own reviews and ratings of your favorite places. Share these tips and recommendations with friends and other travelers. 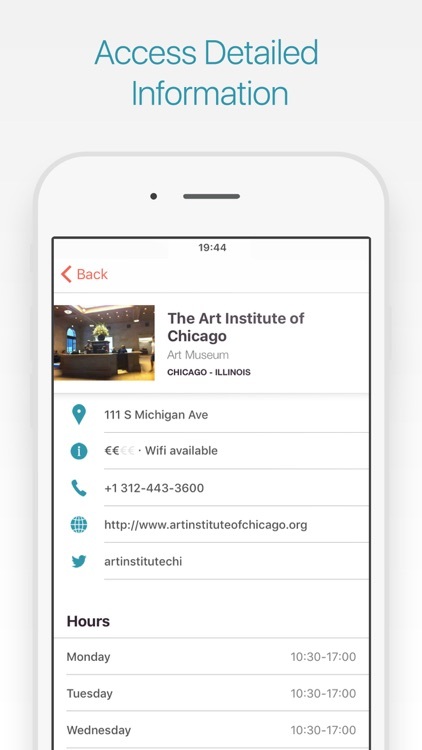 Book the hotel for your next city tour right within the app. Remember and save all places you would like to visit. Create new or individual ones. Mark them with different colors or add notes to them. 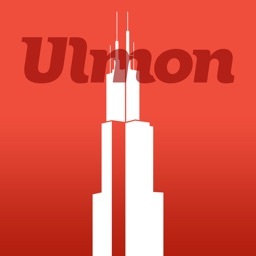 Create a user account and login from any of your iOS devices. So all your personal content is right where you want it to be. 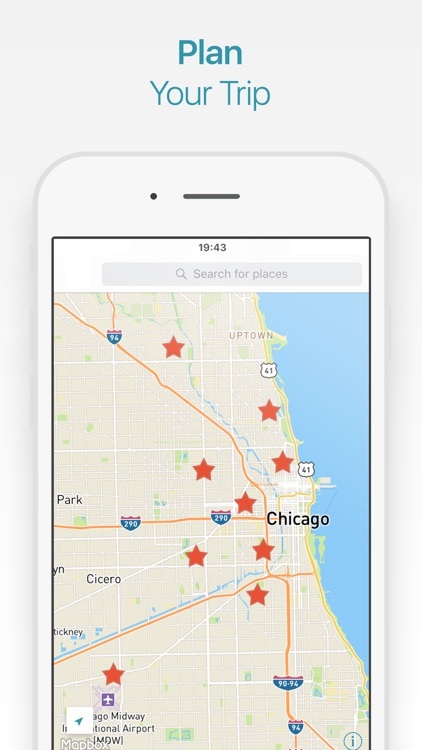 Maps and guide content are stored on directly your device so you can access them at any time even without an internet connection. An internet connection is of course required for initial downloading of data or booking hotels. Map data is provided by OpenStreetMap – a fantastic collaborative open project comparable to Wikipedia. Hundreds of thousands of people worldwide contribute to create the most complete and up-to-date source of map and POI data. We encourage everyone to contribute, please check www.openstreetmap.org for details. We regularly fetch updates from OpenStreetMap and deliver them to you free of charge. Travel content is aggregated and compiled from open web sources like Wikipedia and OpenStreetMap as well as our partner companies like booking.com and getyourguide. By bringing all the information together, we want to give you one central, easy-to-use collection of relevant information. 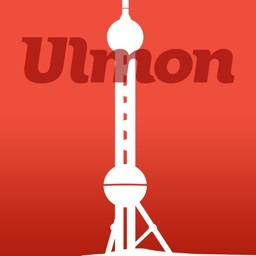 Ulmon, the makers of CityMaps2Go, are a small team of enthusiastic tech and travel freaks in Vienna, Austria. We work hard to give our fellow travelers around the globe a reliable and comprehensive source of information and guidance for their mobiles and tablets. 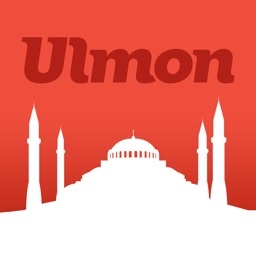 Today's AGF list includes a photo effects app, an educational game, and a travel guide app. Manage burger shops all over the world, defend an underground bunker, and help chickens return home safely with today's AGF list.